Without your support, Beach Rd will be permanently closed! Your donations will fund the law suit filed to prevent this very dangerous precedent. ***No profits will be made by this GoFundMe. We will all profit by preserving our beach. This goes out to our many friends, supporters, and contributors: Thank You! I appreciate the kind words of encouragement and the generous donations. I'm buried in research, meetings, planning, and generally lots of things outside of my normal duties as carpenter/contractor. I've learned enough to feel confident in our ability to prevail. But it's going to take both effort and money to get there. Very soon I will have plenty of opportunities for those of you looking to help. For now please help spread the word. Feel free to call me should you have any questions at 346-2584. I don't have e-mail, Facebook, or computer skills, but I will return your call. Thank you to Jason and Jamey for helping with the website & Facebook. I heard they're nice. I wish y'all a happy and safe 4th of July weekend. Thank a Veteran! Mike how about a benefit? Great job Mike! I love the amount of public awareness you have raised. It would be hard to believe the commissioners wouldn't take notice. I haven't talked to a single person that doesn't support you 100%. Keep up the good work, we all appreciate all the time and effort you have put into this for us. My aunt uncle and godson, and a handful of cousins, have a place right there in this photo. And the road is tiny. There are constantly children and people running around and it would be extremely dangerous for them to open this non existent road. This tiny piece of road that is almost gone and covered in sand, that actually touches the doorsteps of the properties. 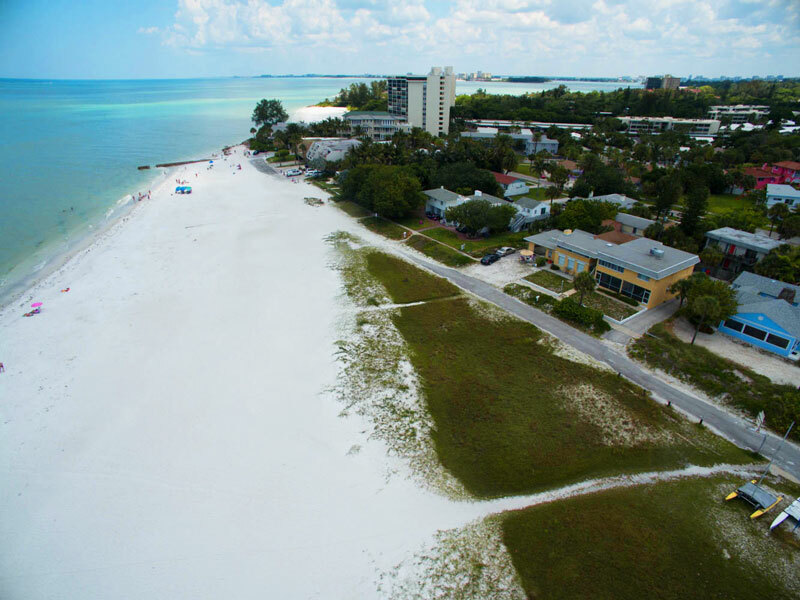 The beach is public access anyways and always will be! But there never has been parking there and there will never be room for parking. It would literally only be for people to drive by or turn around. They would literally be driving on what little beach is there during high tide . And even though it's blocked off it constantly has traffic trying to maneuver around this tiny road just to turn around. Making it impossible and very dangerous for people trying to leave their houses or even the public trying to enjoy the beach, along with other things. It would be a train wreck. I promise. Keep the beach a safe place for everyone. The residents and the public. 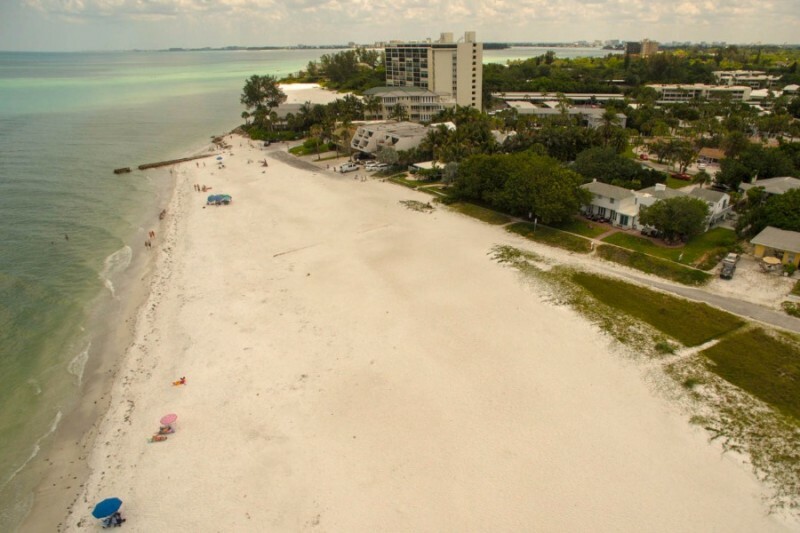 key biscayne had a beach renourishment program near the lighthouse. scott sime of coral gables who is in commercial real estate in miami and albert quentel esquire who unfortunatly just passed away specialized in real estate for miami lakes. Met Mike Cosentino & agree with his explanation.